TogetherShare Data Recovery Unlimited is the best data recovery solution for Companies with Multiple Machines, Data Recovery Service Providers, IT Professionals, System Administrators, Technicians and Consultants. It can supports all Windows system. It is compatible with Dynamic Disk and Linux File System. It will help computer users out of all data loss problems. 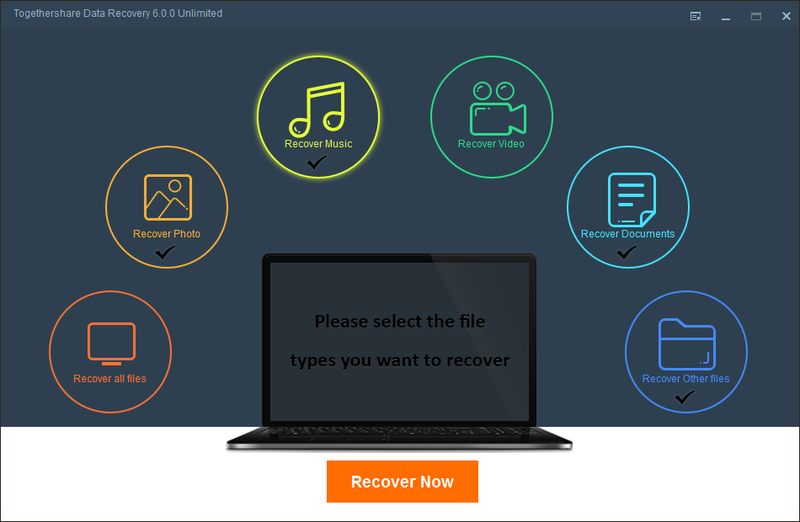 It can do format recovery, unformat and recover deleted files emptied from the Recycle Bin, or data losses due to partition loss or damage, software crash, virus infection and other unknown reasons. safe and effective Windows file/data recovery software, retrieves your lost videos, photos, music, documents, emails, etc. from your PC's hard drive as well as from USB drives, external hard drives, mobile phones, digital cameras, iPods, MP3/MP4 players, and other storage media. 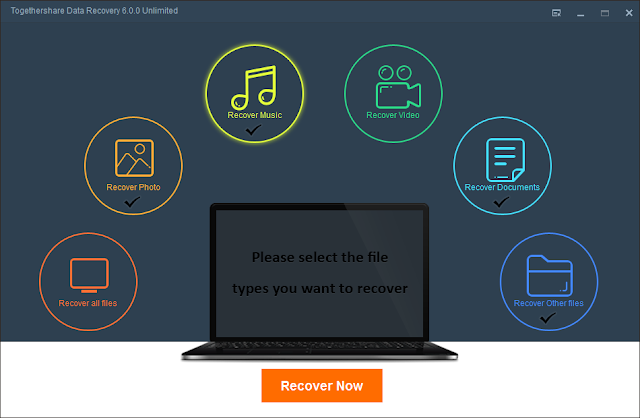 Complete and effective recovery: recover all lost data including documents, emails, photos, videos, audio files and more. Preview before recovery: preview function helps you to locate your lost files and check their quality before you decide to recover them.